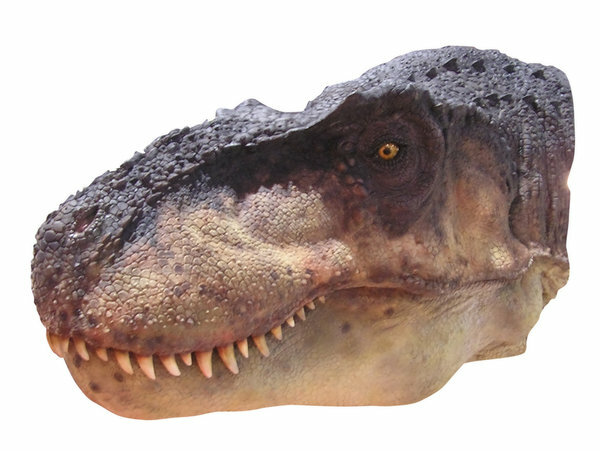 A rubber head of a dino... or a head of a living beast. How do you think? Please let me know if you decide to use it!